Top Divorce & Family Attorneys on Long Island. 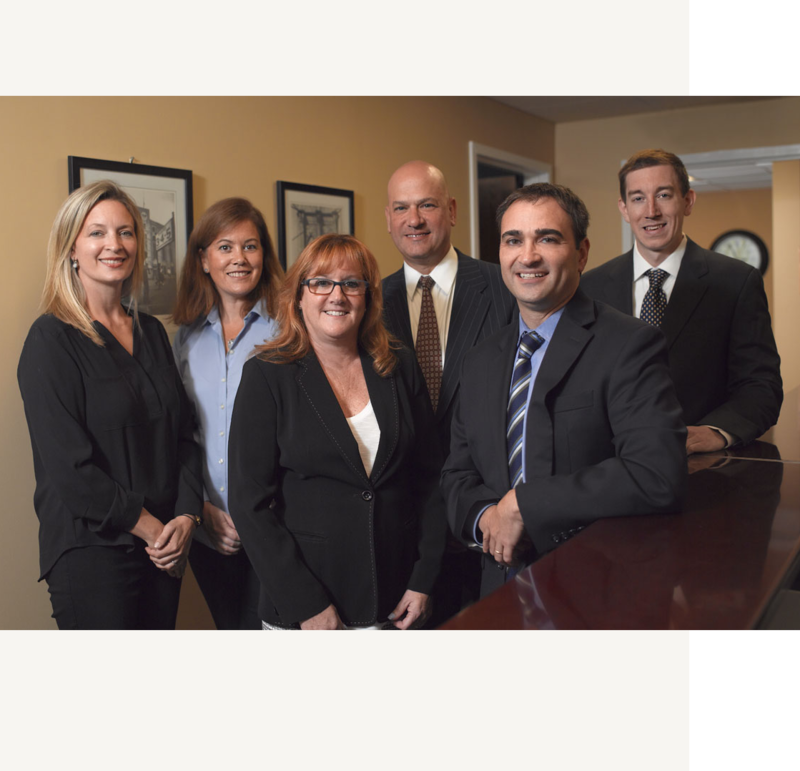 In our 55-plus years of experience, we've helped hundreds of people and have been voted "Best Divorce Attorneys"
The legal professionals at Sunshine & Feinstein, LLP can evaluate the various issues involved in your particular case and help you assess your options. We have earned the reputation of being exceptional divorce attorneys on Long Island by providing clients with experienced and attentive representation. You can have confidence in our team because our skills, knowledge, thoroughness, and dedication. Five years ago I went through a very difficult divorce . My ex-wife hired a very aggressive and litigious attorney to represent her making the process even more difficult. I was fortunate to have been referred to Sunshine and Feinstein, by a friend, and decided to hire them to represent me. Need An Experienced Lawyer For Your Divorce In Long Island? 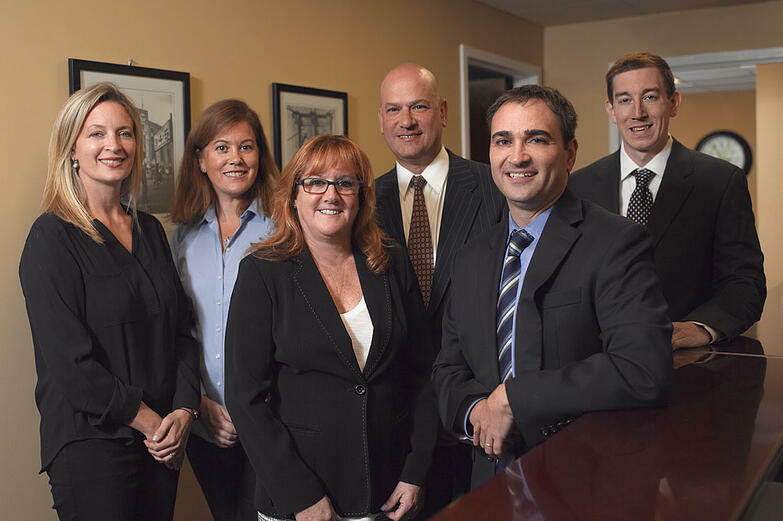 At Sunshine & Feinstein, LLP we provide our clients with the high-quality representation they deserve. 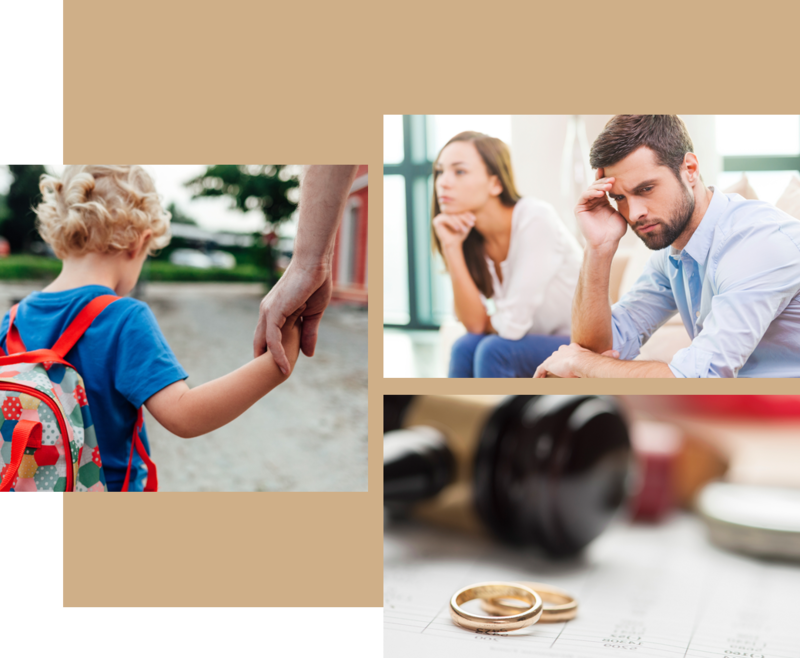 We assist them with various aspects of divorce, including uncontested divorce and legal separation, spousal maintenance, property division, post-judgment modifications, and child custody. Every family’s case is important to our firm. When children are involved, the case can be even more difficult to manage on one’s own. If you need assistance with the terms of divorce that involve your minor children, we encourage you to pick up the phone and call our firm.